Part II of my sci-fi art series on domed cities of the future (perhaps doomed as well) — part I. You know, with the rise of e-book publishing, I’m wondering if this “genre” of cover will make a huge comeback. They’re so distinctive and eye-catching…and totally communicate a fun, somewhat kitschy vibe. I’m a fan! I think sci-fi might transition to more neutral covers like the ones for The Hunger Games Trilogy. Those types of covers attract a wider audience. I really like these covers. They all seem to have that 80s feel to them. I hope to see more of them in the future! as well and is a very good read. PS. much of it takes place in domed cities. Cool. 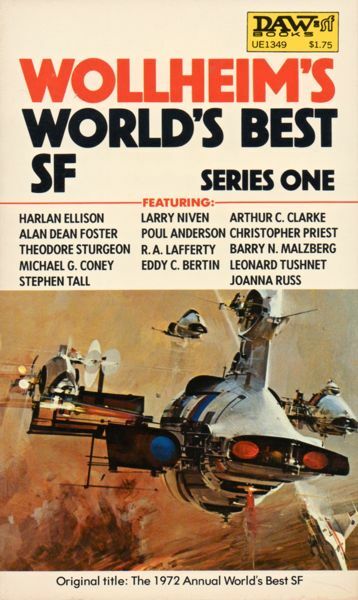 Although I tend not to read any sci-fi written post-1980…. And certainly not self-published works. if it’s picked up by a reputable press…. perhaps. Unfortunately, doesn’t sound like my cup of tea. I desperately try to stay away from zombie stories…. A few more “domed cities” books are Devil on my Back, A Hostage for the Hinterland, Bumsider. And the only edition of Bumsider does not have a domed city on the cover so it wouldn’t work for this post. I saw this post and had to read it…got caught up on Part I as well. When I read “domed cities” I nearly broke my finger grabbing the mouse to click over. Some of my favorite books as a teen were The Tripod Trilogy books by John Christopher. Sadly, I didn’t see those here. I’m writing each of these books down and will look for them at my library. 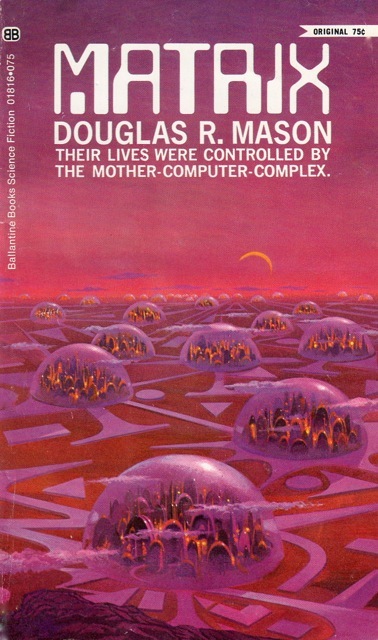 If the stories are half as good as the artwork (or as I remember the Tripod series to be), I’m in store for some super science fiction “domed city” greatness. Hmm, I do seem to remember that The City of Gold and Lead did have a domed city (I also enjoyed them when I was a kid). Perhaps for a later post! I have at least 20 more which I’m saving for later installments. I’m glad you enjoyed them! Thanks for stopping by! 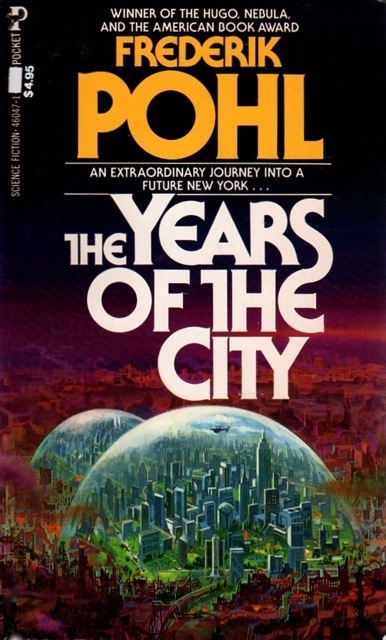 I own a rather dog-eared copy of Frederik Pohl’s The Years of the City, with the Paul Lehr cover. When I first saw your post, I immediately thought of that book. Glad to see it included. It was a pretty good read. I have a love/hate relationship with Pohl — so, I’m always tentative picking up his novels/short story collections. I think he’s a better editor than writer…. Pohl is actually one of my favorite sci-fi authors. I was fortunate enough to meet him at a convention about ten years back. Seemed like a nice enough fellow in person. I can understand that his work can be an acquired taste. To each his own. In any case, I look forward to future blog posts. Sci-fi book covers from the mid-Twentieth Century have such a distinctive look, simultaneously futuristic and retro by today’s standards. I love looking at them. Many were very beautifully illustrated. I think all the sequels to Gateway in the Heechee Saga did it in for me 😉 I have at least four or five of his other novels laying around but haven’t got to them yet. 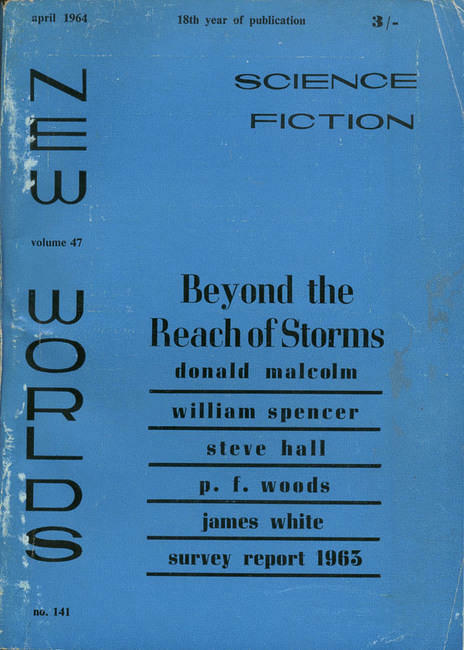 I write a lot (around a 100 at the moment on my blog) of sci-fi book reviews of works from the 40s-late 70s. 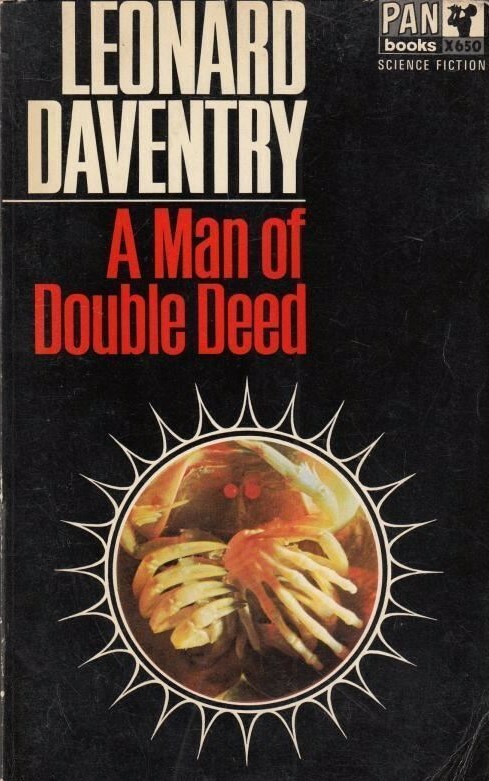 I try to make those the focus of my blog but the art posts are always popular — for good reason — and expose people to the seemingly endless catalogue of si-fi novels which aren’t necessarily the classics but fun to read. I never realized it before, but you’re right. There are a lot of domed science fiction cities. Yup yup — and most of them are delightful. 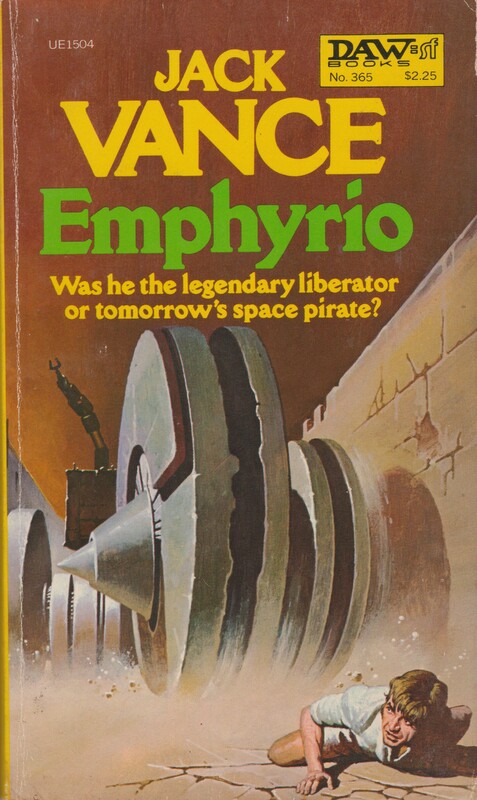 Because there’s a gigantic catalogue of sci-fi novels, cover images for just about ANY theme can be discovered with diligent searching — hehe…. Are you on goodreads? I’d love to see your reading list and reviews. No. I’ve never found the website very useful — the reviews are always very very short and contain simplistic “I liked this book” sorts of opinions (most of the time….). Also, a lot of what I read isn’t reviewed online in any form. My reviews are here — I have 100+ on this blog. Here’s the index. I also put all my recent sci-fi acquisitions here as well (i.e. reading lists). 🙂 When I have time I am going to go through your reviews. Thanks again! I try to be pretty in depth with more than “it was good” sorts of reviews. Also, as a professional historian, I tend to enjoy works which are historically important (social matters, concepts, etc) but perhaps not the most “readable” (but, I do try to point out beautiful prose when I come across it — D. G. Compton’s works for example) — a caveat to be aware of. Professional historian? That sounds like an interesting job. You must have histories that you specialize in. May I be nosy and ask which they are? That’s very interesting – thanks for sharing. Do you ever write about any of the historical books your read? No, I read too many and they’re part of my work — I’ve already read 130 this year…. PhD qualifying exams…. I know what you mean. You spend time writing literary reviews and critiquing them for classes or work and so you lose the desire to do so through any other channel. That’s what dissertations and journal articles are for! I think you’ve found yourself a very cool niche with this blog site. May I suggest some works by Ray Bradbury, one of America’s best science fiction and short story authors? I have his entire anthology and Love it. I’ve read virtually all of his works. He’s not my favorite by a long shot but definitely worth reading…. Glad to see someone else appreciates the beauty of a good domed city. Men can dream. Great post! Vintage aficionado here, with a penchant for the unknown! Can’t wait for more! Thanks for the kind words! And thanks for visiting…. 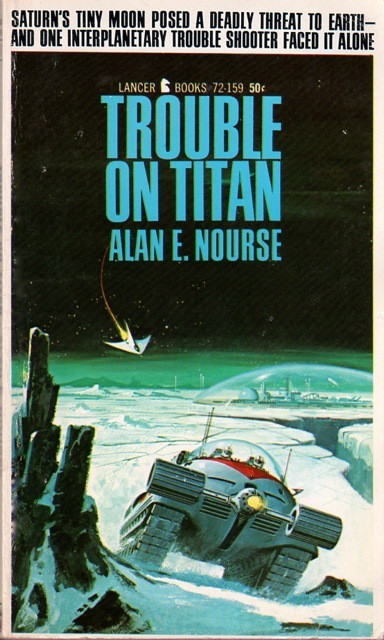 I have many many many similar cover posts as well as 100+ book reviews of 40s-70s sci-fi. Which one? Thanks for stopping by! Oh, how these bring back memories! And look at the cover prices! YEAH, baby! Thanks, Joachim, for posting these!! You’re welcome 🙂 Thanks for visiting. I spent my teenaged ywears with my head buried in science fiction novels. Just seeing these covers makes me want to search them out in second-hand book stores. Do it! Thanks for stopping by! Very, very cool. Personally, I can’t wait for domed cities. Space Spies Beware! Haha, they’ll still find a way in…. It does make sense, but I never thought anyone actually published books off that idea. I’ll bet we’ll have something like that on Mars by 2080, though. THey are everywhere! Thanks so much for stopping by. Such a great post! I am a huge fan of vintage visions of the future. You just made my day! Thank god I’m not the only one! 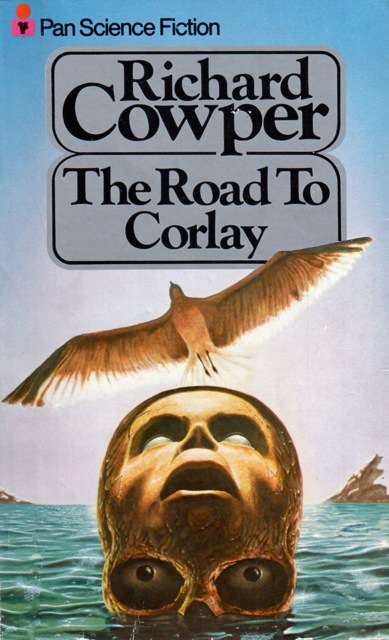 I have had a secret stash of novel cover art for years and to find other appreciators is excellent. Yay! You should not be filled with shame by such an indulgence — haha. 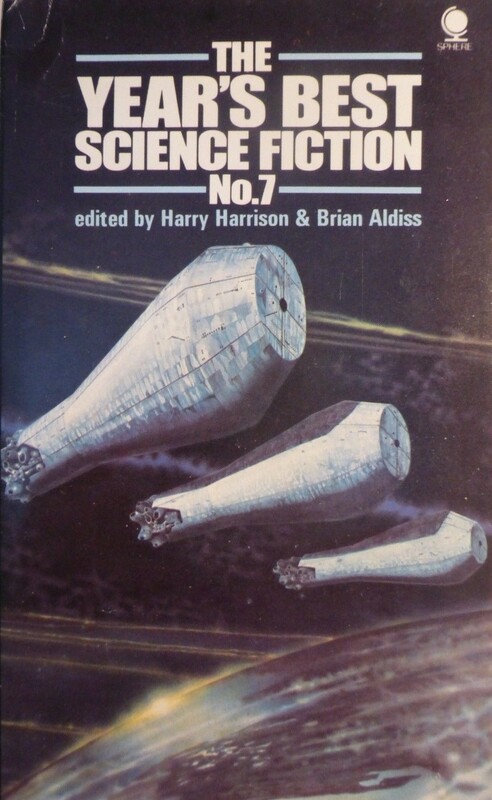 I think it’s still a strong theme in sci-fi – two which spring to mind are ‘Pushing Ice’ by Alistair Reynolds, and ‘The Road to Mars’ by Eric Idle. Thanks for the suggestions — I’ll go look for the covers… perhaps for a later post. 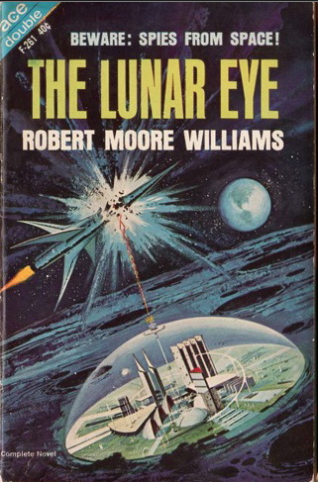 Vintage SciFi book art is awesome! 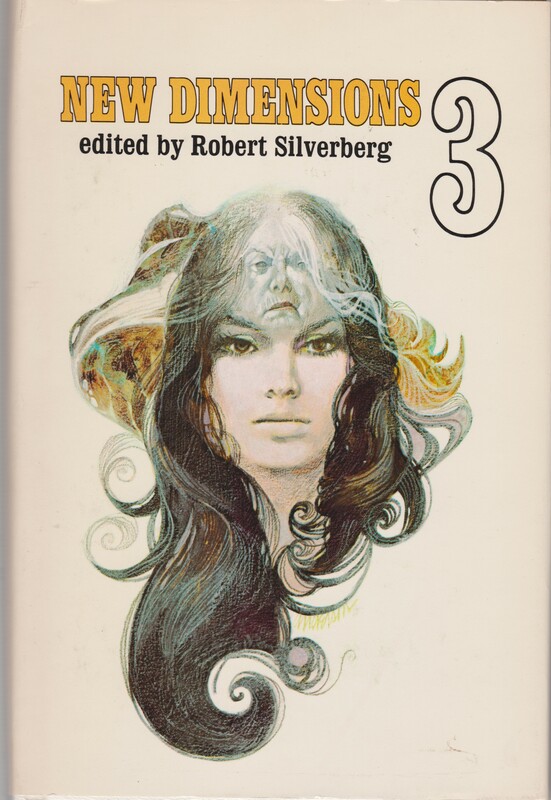 I always loved leafing through the covers of the old Asimov, Bradbury, Clarke, etc. paperbacks at my grandparents home. Yup, me too — although, no one in my family had sci-fi — I’ve accumulated all of mine over the last few years. That’s one of the things that my Kindle can’t replicate for me–all the great book cover in my physical bookcase! One of the reasons I refuse to buy a kindle or indulge in e-books…. But, I must admit, the four or so I have on my computer (but haven’t read) have the original covers which makes the experience slightly more enjoyable. Great covers, makes me want to pick-up and read. You are right, I believe that there are a lot of domed science fiction cities.will come true in the future. Reblogged this on Curiosidades RPG. Eight Against Utopia follows in the tradition of people who build great defenses against terrible conditions, but fail to notice when conditions change. Of course, bureaucracy prevents people from noticing that living inside the domed city is no longer necessary, and the courage of the individual saves them all. Kind of simplistic, but a good read. My father read it a while back and said the same thing — the problem is, there are a million carbon copies of that plot and quality. I’ll read it soon. Thanks for the comment! What interesting covers and such great and different art! Thanks for sharing! 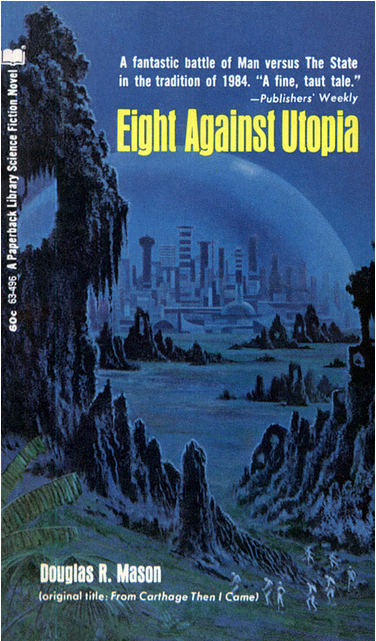 The Eight Against Utopia and the Lehr Years of the City covers are tremendous. Thanks as ever Joachim. You’re welcome. I do adore most of Lehr’s works…. as soon as I saw this on Freshly Pressed, my mind went back to when I was a grade schooler in the 1970’s and I did a report on space colonization. 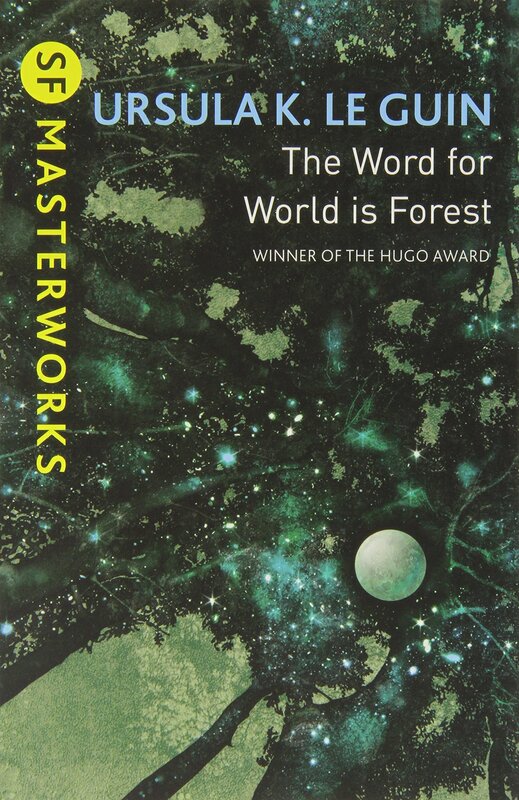 I remember this great book that showed pictures of a giant wheel in space and within the wheel, were towns, gardens. I think we were supposed to be living in these space colonies by now, and in reality, we don’t even have the space shuttle anymore. I adore depictions of space colonies as well as future terrestrial cities. 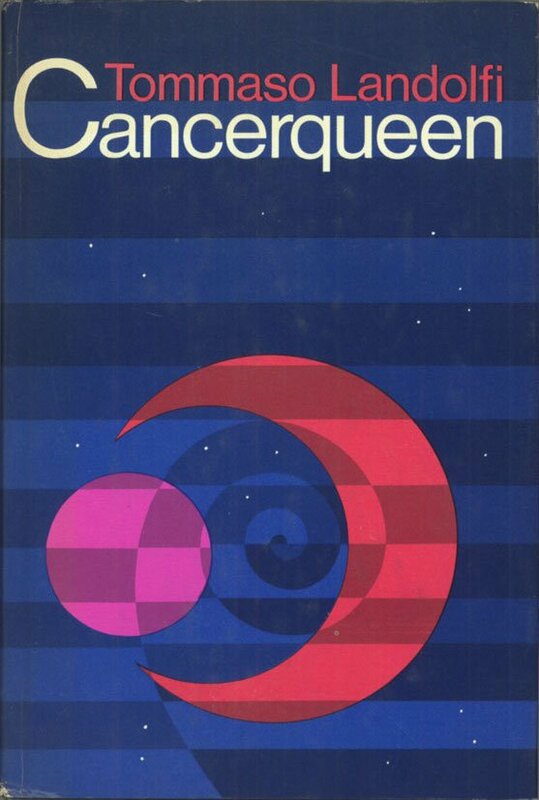 I have a similar book but from the late 80s which predicted space colonies in a few years time — which obviously won’t be. Unfortunately…. Crikey! It doesn’t usually take me this long to scroll to the bottom of the comments 😉 Great post as always. I love the Arthur C Clarke cover, the huge empty sky. I agree! Rarely do I enjoy 80s covers — but that one really resonated with me! What do you mean that no one made the leap? But yes, those are all wonderful future examples. Domes are definitely a staple of sci-fi movies… There is nothing more “futuristic” than a enclosed city. I just meant I hadn’t seen them mentioned in your comments. I guess we are enthralled because they seem to offer protection and a sense of preservation. Oh, yeah, I’m generally not that interested in sci-fi movies and try to keep the focus of my blog oriented towards print sci-fi…. Regardless, it’s a good point. You might enjoy The Dome, it’s similar. I am going to check out some of the ones you listed. Thanks. Who’s the author? Thanks for stopping by! Stephen King. I’m glad I did! Oh, it’s called Under the Dome…. Just so you know… Thanks again. I love the cover on Matrix. Yah, not sure what the novel is about…. I should find a copy. Arthur C. Clarke’s “The city and the Stars” belong in that list. 🙂 It’s one of my favourite of the classic SF stories. Which edition has a domed city on the cover? I looked through a good 20 editions and didn’t find one. But yes, the novel is very good. Oh, what I saw here http://www.benhickman.co.uk/city-stars.html might not actually be a cover. Apologies. But the city of Diaspora is entirely enclosed and covered. Hehe, I think that’s just a potential design. But yes, I remember that the city was enclosed and covered but the images on isfdb.org (publication history and cover images) do not depict the covered aspect that well…. Here’s the entry for The City and the Stars. Well, actually that interest wasn’t just in the 50’s. It spread into the 1960’s as well. I remember having a slumber party with just a few of my friends, one night during the 60’s, and the “highlight”of our evening was watching a science fiction movie on “late-night” TV. It was pretty mesmerizing, but it was scary. When we went to bed, we had to sort of remind each other that none of it was real, but we felt edgy. We had been allowed to camp out in my mom and dad’s bedroom since it was the largest room, and three of us slept in my mom and dad’s bed. Just as we were reminding ourselves again that none of what we had seen could really happen, somebody moved a certain way, and the bed fell off the platform and crashed onto the floor. Our fear level was so high that we all three screamed loud enough to wake the neighborhood. Thanks for the kind words/the delightful story! I’m newly addicted to such works — I have no connection to the actual era in which they are written. But, as a historian, I’m always willing to look for the old gems. And, I’m generally uninterested in all the new sci-fi productions (movies/novels, etc). Brings back lots of memories. Very imaginative. One domed city that I will always remember was an early Marvel comic during the ’60s. It depicted a giant dome over Russia, built by a U.S. traitor to protect them from atomic attack. The guy from the U.S. was vilified by all, and one felt a sense of betrayal, until the ending. Convinced that their dome protected them from all nuclear attacks, including retaliation, the Russians launched an attack against the U.S. and its allies, only to discover that the dome was so built to prevent nuclear attacks from exiting. They blew themselves up! Ummm, and no one wondered HOW the bomb would exit the dome? There’s a lot of fascinating scholarship on comics and communism. Actually, if I recall correctly, the dome was supposed to be one way: impervious to all nuclear weapons; but the designer built it the exact opposite of what he claimed to be doing, so it was impervious from the inside, not the outside. The Russians trusted the U.S. “traitor” completely because everyone in the U.S. hated him so much. It was a great story. Seeing that side of human nature, coupled with good winning over evil, and technology favoring good, changed my life. I became a scientist (of sorts). Saw you on the recently pressed! Congrats. Couldn’t resist checking this out as a loyal follower of the genre and an avid pulp/old-school fan. I actually have at least 30 + already of other domed cities in sci-fi cover art — these included — for later installments 😉 Thanks for stopping by! I did enjoy Cities in Flight…. Not Blish’s best but good fun. Thanks again for the kind words. I have so much fun putting these posts together…. Wow, those take us back, in a cool way. Congrats on your freshly pressed! 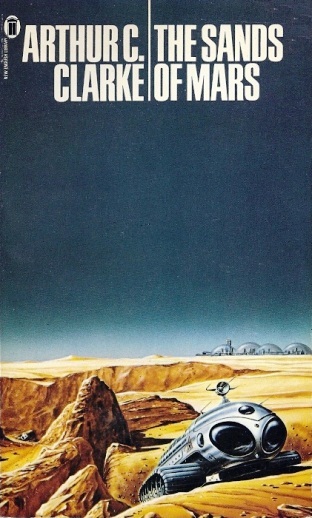 That Sands of Mars cover really takes me back…. what a stunning image. City people in general really do live in bubbles, they are just more transparent than these. I love the art and the metaphor of it. Thanks for posting this! Do it! They are easy to find on amazon and in used book stores…. This is an awesome blog! How did I not know you were out here. I just spent the last hour perusing your pages. 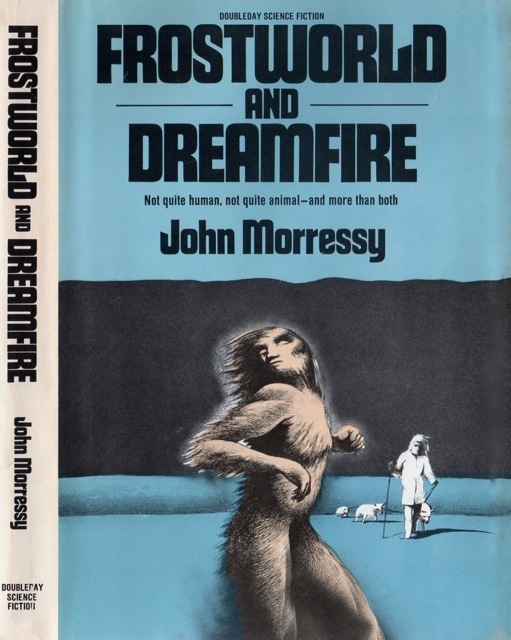 Makes me want to drag out all my old SiFi and send you pictures of the covers. I have some (somewhere) older John Carter of Mars books with some great art. Might take me a while to find all I have, the good ones are buried up in ST novels and way to many Heinlein books. These are beautiful! I can’t wait to go through your older posts and look at some more. Cool. You’re definitely drawing on a long heritage. Hopefully you’ve read a handful of the classics on the theme! I love these! Didn’t Logan’s Run have pictures of a domed city? I love these even more because I am writing about terraforming Mars. I have a link to my short story on my blog. I really do think we’ll start in domes and it looks like every major scifi writer agrees! Yes, it does! Another commentator pointed that out as well. Ah, but we now have transparent metal. And you are thinking “gigantic’ – but I think it will be a lot like what we use in the Antarctic for research, or underwater. 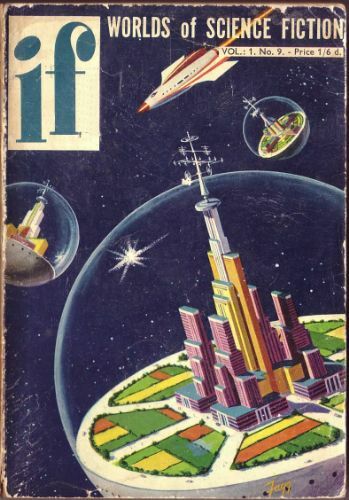 “Cities In Flight” by James Blish. Yup, I have that one as well in my files for a later post…. thanks for stopping by! When I was a kid my older brother had a book of art from the pulps that I found fascinating. I still love the old cover art. The domes are a great theme to focus on. I think it’s appropriate that you have two covers for Pohl’s “Year’s of the City”. If my memory serves, it’s the only one that I remember reading dealing with building the dome. Usually the dome is just background detail. I haven’t read The Years of the City yet )as I pointed out earlier I’m not really fan of Pohl), but now I’m intrigued. Thanks for stopping by! I don’t know if you know this but in the first few editions of 2000Ad megacityone had a dome over it and then they got rid of it…..
Every read any of them? 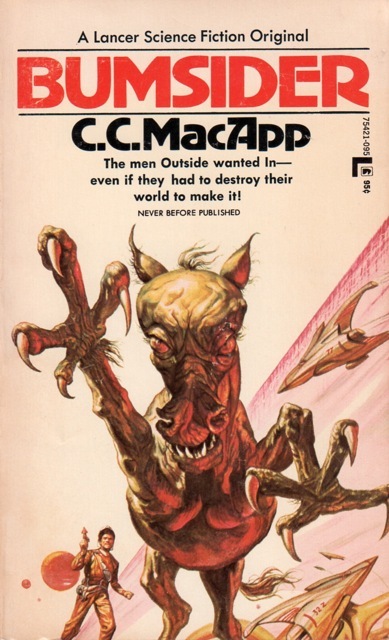 I find those covers incredibly attractive, they look just like a nightmare made in the 80s, love them! Nightmare? How so? 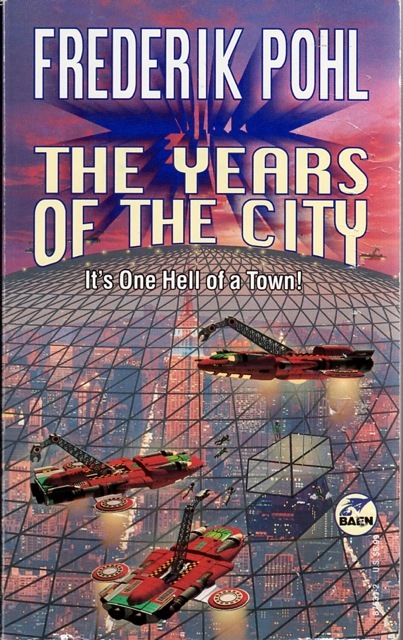 I sort of understand for the Lehr cover for Pohl’s The Years of the City…. 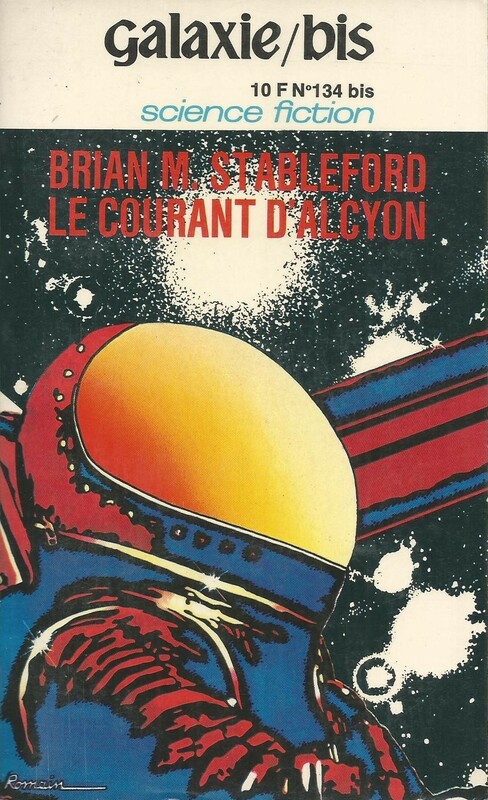 My nightmares when I was a child involved most of the times spaceship, lunar landscape and atmospheres similar to the covers’ ones, it was a little weird. But I must admit they were more “good” nightmares, just with a lot of action. The covers reminded me those dreams, but I find them really really attractive for the subjects and the colors! What I would do for space travel related dreams…. and lunar landscapes…. I have a post on bleak alien landscapes.